The term ‘Combustible Cladding’ has been mentioned a lot in the property industry over the last 12-18 months, and rightly so. 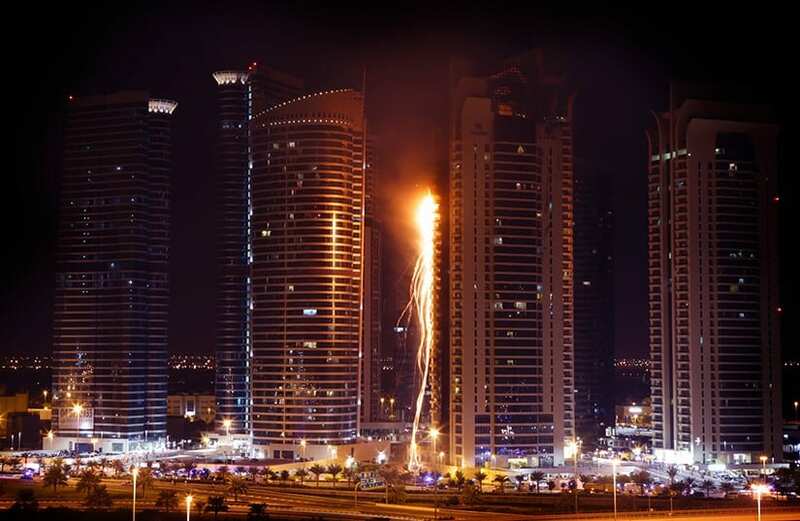 The last 2 decades has seen major building fires around the world, with occurrences directly related to Aluminum Composite Panels (ACP) hitting double figures. The incident responsible for prompting immediate global action was the horrendous incident in June 2017 at Grenfell Tower in London, which nobody hopes to ever see again. 71 people lost their lives that night and countless more families have been impacted by the event; several who are still seeking some form of closure. The public enquiry (The UK’s largest) is set to run into 2020 and around 15 households are still living in hotels over a year after the events occurred. The UK now faces a £1bn bill for recladding over 310 residential towers, with the central government agreeing to pay £400m towards this bill. In a landmark decision, one insurer has agreed to pay between £25-40m to replace flammable cladding with compliant materials at one London tower – this was influenced by the National House Building Council (NHBC) providing a 10-year warranty for homeowners. Further to the above, it is becoming increasingly important for Builders, Developers, Strata & Property Managers, Tenants and all parties involved to be well educated in these ongoing Cladding issues. What is Aluminium Composite Panels (ACP)? Aluminium Composite Panels (ACP) are essentially external panels consisting of two aluminium skins, with an insulating core placed between them. 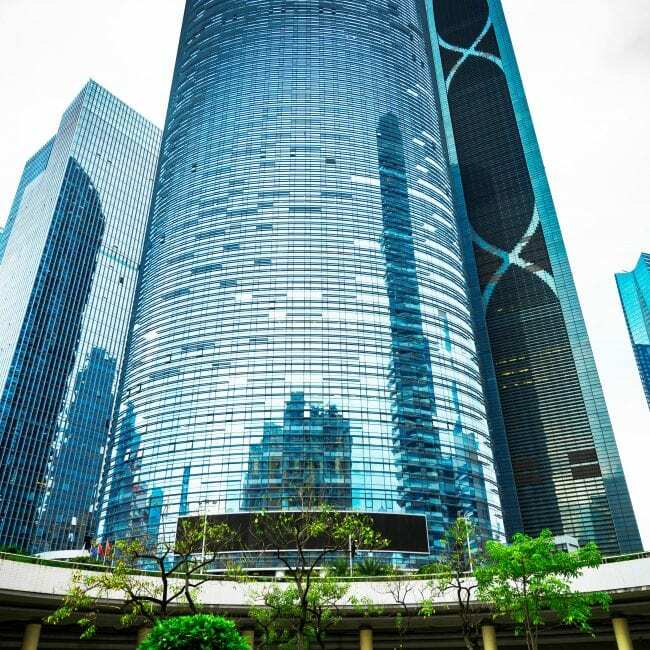 They can be used to prevent wind and rain from entering a building, provide some (limited) form of sound and thermal insulation and are often used to aesthetically improve a building – they do not provide any real structural qualities. What are the different types of ACP and what are their uses? 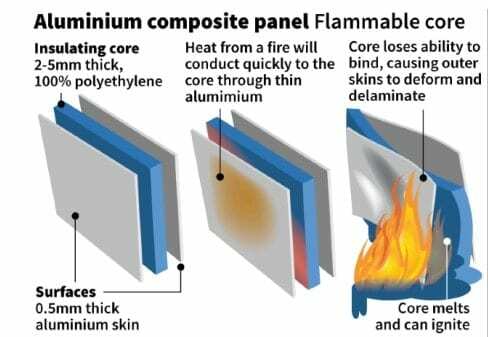 There are several types of Aluminium Composite Panels, each with a different Fire Rating. It’s crucial that the type of cladding present on a building is known by the parties involved, not only for its insurance program, but also for general safety and risk management. How do I know if my Building has a Combustible Cladding risk? The Building Commission has been carrying out a national audit on all “high risk” high rise buildings (over 3 storeys and constructed in the last 10 years) with cladding attached. All potential Metro area “at risk” buildings were identified, and although the testing of the cladding and any remedial action has yet to commence, the initial audit found no buildings in which the use of ACP gave cause for concern. However, the regional area building audit is still ongoing. The Building Commissioner will publish fortnightly updates on the audit and will report on the findings at the conclusion. What happens to Buildings with high levels of combustible cladding – who foots the replacement bill? Here in WA, an issue with builders is that so many have gone into receivership over the last few years. This leads to the question: what’s going to happen in this situation? Building defects are an ongoing cause for concern as to who is going to pay to rectify faults (leaking windows is a common one). In some cases, the strata sinking fund (the contingency fund all owners place money into) is being used to rectify defects – at a cost to owners. If insurers are not going to foot the bill regarding defects, then they are probably not going to replace millions of dollars’ worth of non-compliant material. In Victoria, low interest, long term loans are being made available to impacted apartment owners (residential strata only) – a global first. Local authorities will guarantee this through their rate system and allow owners to pay back the replacement costs over a minimum period of 10 years. If they sell the property in the meantime, any outstanding costs will simply transfer over to the new owner. All eyes will be on this system and perhaps we’ll see other States follow suit where an outcome does not fall in favour of owners. What is the Insurance industry’s take on all of this? The situation in Australia regarding insurance payouts for replacement compliant materials is a little more complicated than the UK’s. In Australia it’s standard for insurers to include a Building Defect/Defective Materials exclusion in their wording. This means that any work required to remedy/replace defective work or materials will fall back onto the builders and developers; the insurers will not cover these costs. As mentioned in the previous section, with so many WA builders going bust it’s a scenario without clear answers. As a Building insurance policy comes up for renewal (6-8 weeks out), insurers are sending out questionnaires to the party managing the policy, asking to confirm whether cladding is attached to the insured building in question. If the response is yes, insurers typically want to know the type of cladding being used and the percentage attached to the building; the risk is assessed from there. Buildings that do have some form of combustible cladding are still being provided insurance. Each insurer has their own internal risk assessment protocol which calculates the chances of a major event occurring and the high end $ value payout they could be facing. Insurers also consult (internal and external) fire protection professionals, including fire safety engineers, to evaluate the most critical exposures: safety to life and code compliance. One major strata insurer told us that if the potential for a large loss is calculated to be anything over $10,000,000 they would consider not providing insurance terms at all – this may provide some perspective on the size of properties with cladding that insurers are still willing to insure. Premiums are set according to the residual risk of damage occurring – the higher the risk, the higher the premium. The above tells you that each Building really is assessed on a case by case basis, as there are so many factors for insurers to consider. 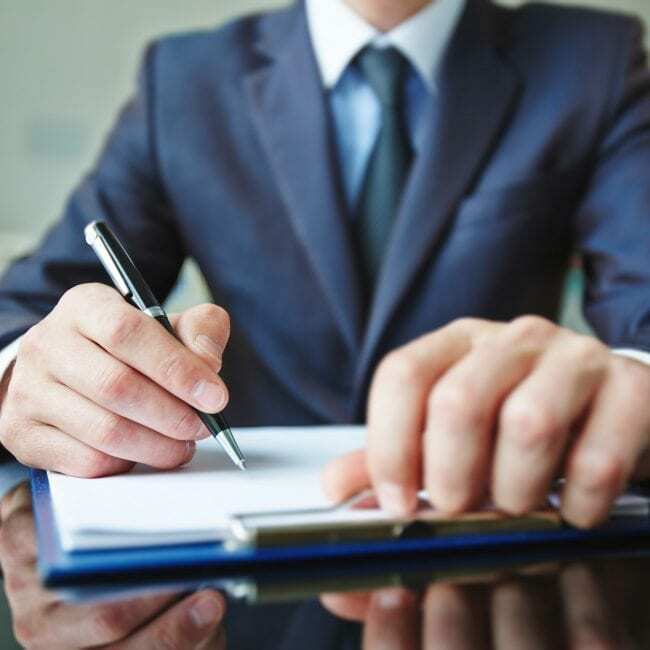 The more information the insurer can be given, the better chance you have of being offered favourable terms at renewal. Outside of the standard noncombustible cladding (FR/A1/A2) mentioned in the table above, there is a call for new ideas to help combat the chance of another Grenfell situation from happening again. One revolutionary idea is to use expandable graphite in the construction of cladding: these coarse flakes (when treated with acid and heat) split apart and increase in volume by up to 300 times. The expandable graphite (when pressed into sheets) is already used for heat and fire protection in applications ranging from building materials to consumer electronics and fuel cells – cladding is certainly a realistic possibility. However, global production of graphite is not even close to meeting demands yet, and diminishing supply and closures of mines in China (70% of the worlds supply) has not helped. China is one of the countries leading the way in the use of fire-retardant building materials (driven by the huge explosion at Tianjin Port in Dec 2015). They alone require 40 million tonnes of flame retardant building materials (of which only 5% will contain expandable graphite) and 2 millions tonnes of expandable graphite -more than 10 times the demand from the lithium ion battery industry as a whole. This illustrates how high the worldwide demand could be and the delays involved in the mass implementation of this new technology. Multiple projects are underway in Africa to increase stocks of graphite, so while the technology is still in its infancy, companies and creative minds are striving to improve the safety of construction materials being used and take the recent tragic global events very seriously. KBI is a national specialist insurance brokerage that has rapidly developed a reputation for being the insurance partner of choice for the Commercial Property and Strata sectors, providing expert knowledge and specialised solutions across a range of asset types. If you have any questions or concerns regarding combustible cladding, please contact us directly, we’re happy to assist. Chat to us on 1800 181 310 or drop us a line at: info@kbigroup.com.au. 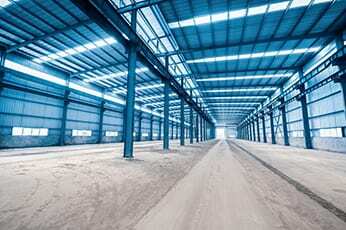 Want to keep up to date with all our latest Commercial Property Insurance news and information? Enter your email to be added to our mailing list. Want to keep up to date with all our latest Strata Insurance news and information? Enter your email to be added to our mailing list.